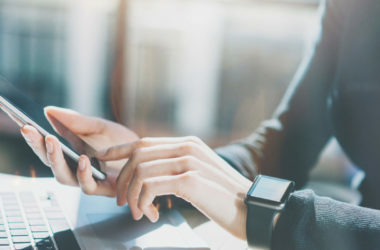 SAP Integrated Business Planning, SAP Extended Warehouse Management, SAP Transportation Management, SAP Global Track and Trace: For planning and optimizing transportation and logistics processes, SAP offers many technologies that work hand in hand. At the heart of them all is SAP’s supply chain execution platform, which we take a comprehensive look at here. One challenge that companies face is ensuring that they have sufficient knowledge of market demand, their own production potential, transportation and logistics capacities, and what is currently going on in their supply chain. 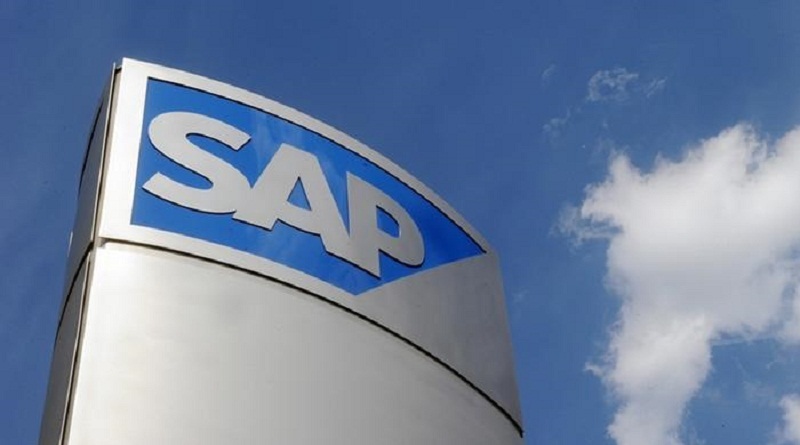 The most important tools at their disposal include SAP Integrated Business Planning and SAP’s supply chain execution platform, which integrates SAP Extended Warehouse Management, SAP Transportation Management, and the cloud application SAP Global Track and Trace. SAP is also planning to make it much easier for business partners to work together through SAP Logistics Business Network. Previous Article4 Apps to Manage Your Contacts More EfficientlyNext ArticleWhy Entrepreneurs Need to Focus on Social Media Customer Support?